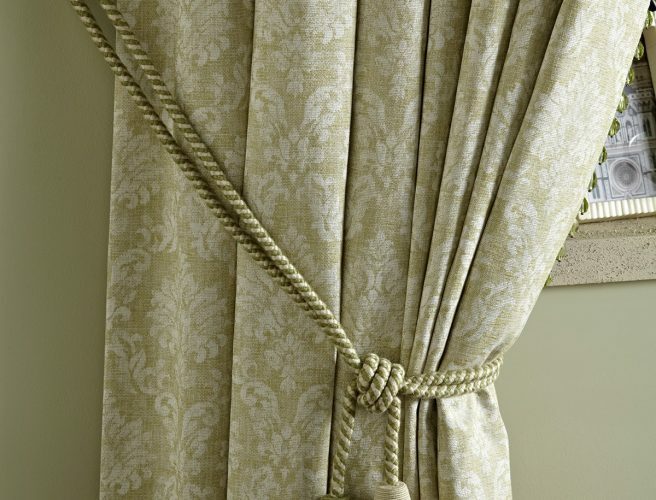 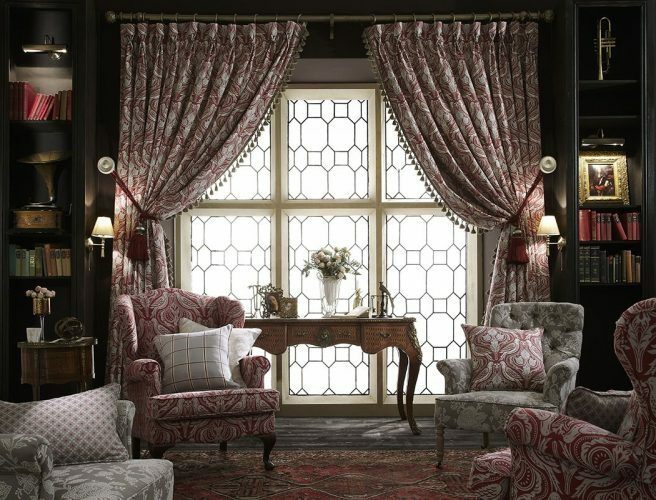 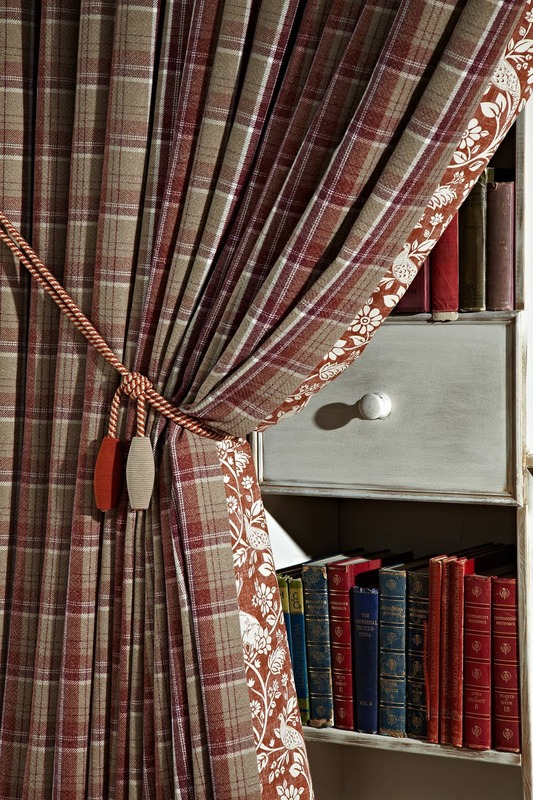 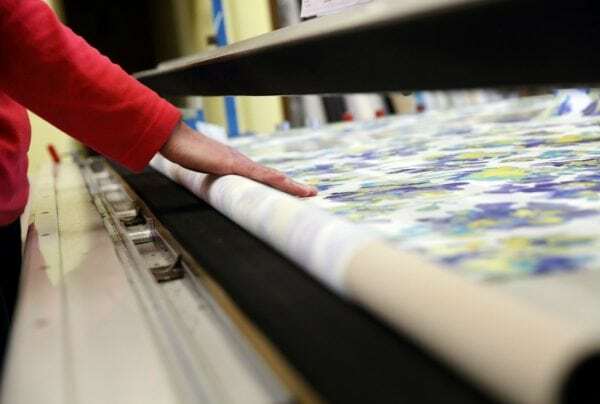 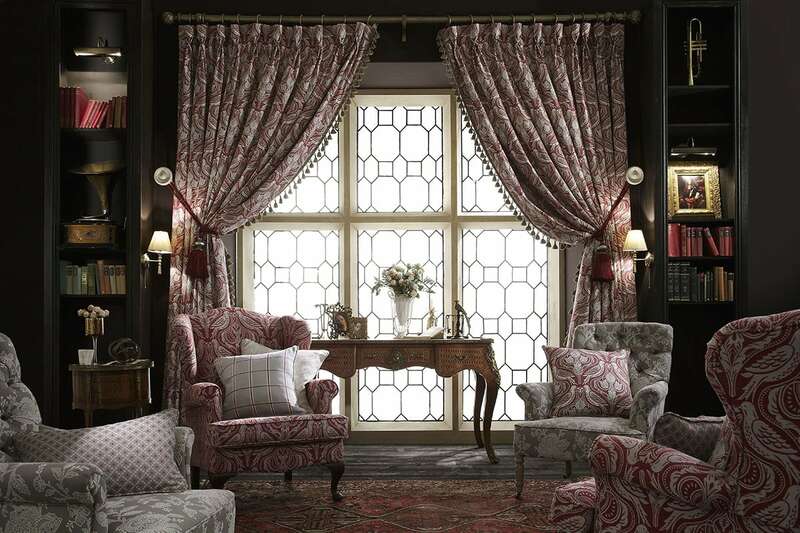 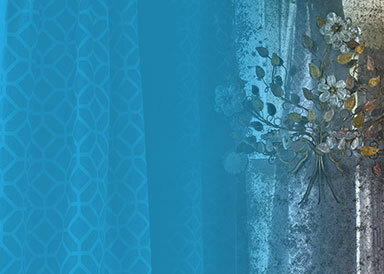 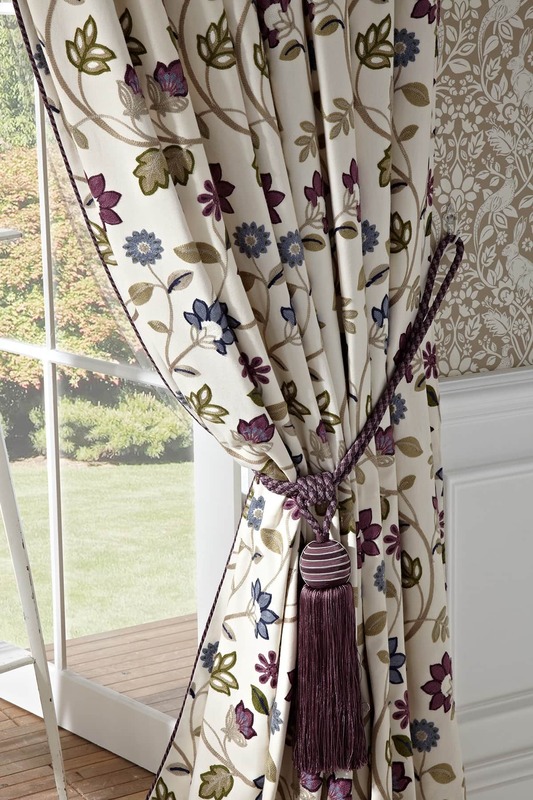 Your choice of tie-backs adds the final flourish to your made to measure curtains. 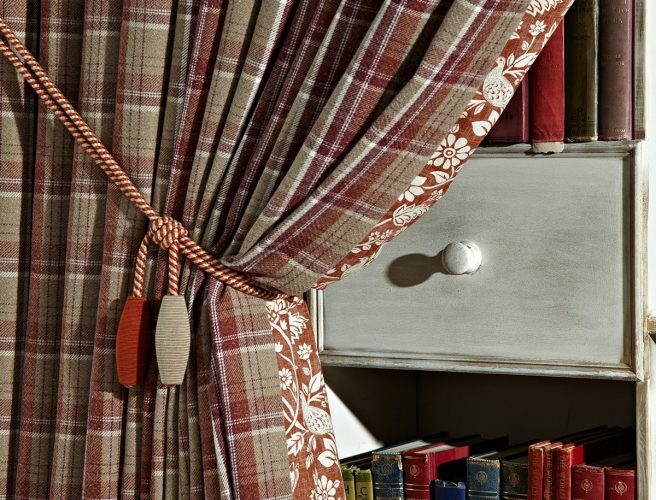 Whether you are looking for an opulent feel to your room, a classic interior, modern, stylish, or sophisticated, it’s the finishing touches, such as the style of tie-back that make the difference. 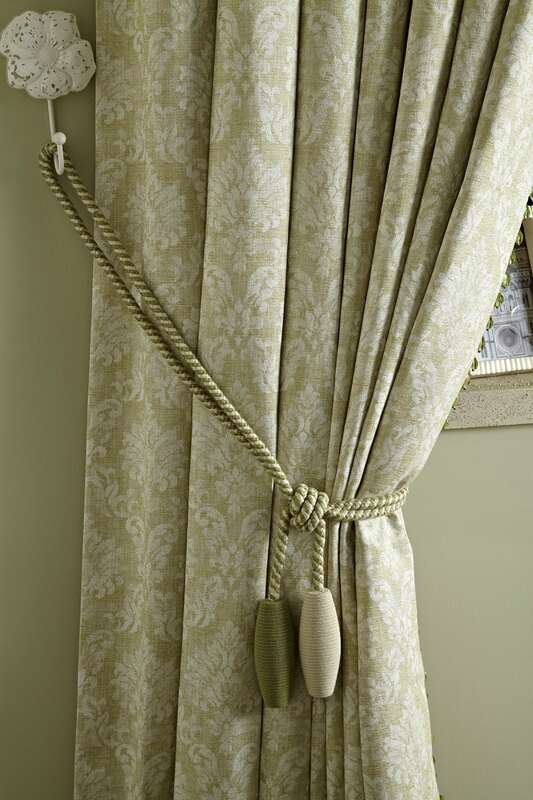 Tie-backs can be made using the same fabric as your curtains, or you can choose from a variety of trimmings. 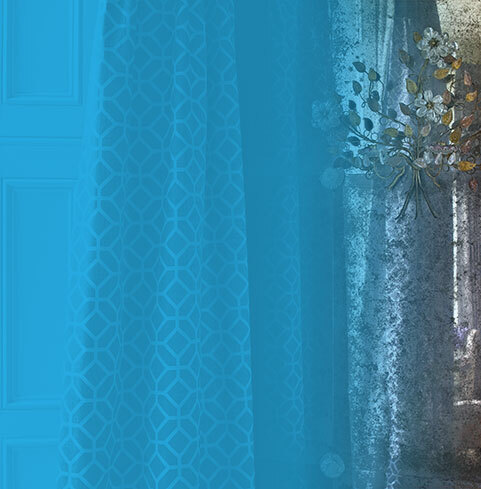 Don’t panic about what to choose. 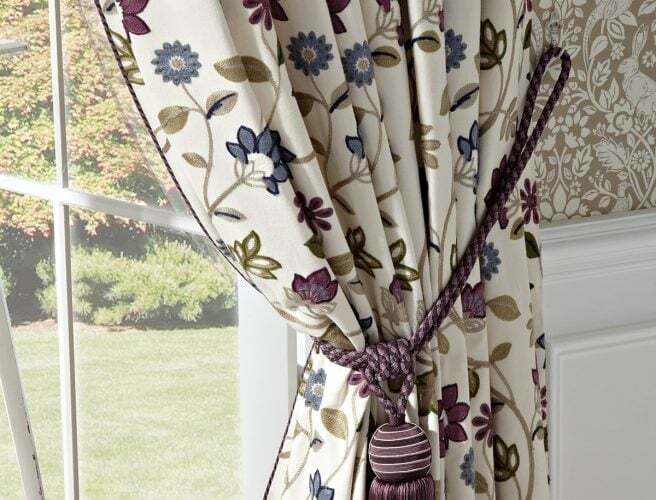 We will go through everything at your consultation for made to measure curtains and advise you on the best options for your room.